Sprained ankles and damaged knees are common injuries that lorry drivers suffer through jumping out of their cab or off a trailer deck. A 17-stone driver jumping down a couple of feet creates around 31 stone of force when landing and that’s if the ground is flat and level. If it’s at an angle you can see how lateral force could cause a major problem for the driver’s knees, ankles and hips. There is a safe way to get into and out of any heavy vehicle (lorry, bus) or mobile machinery (such as forklifts). Flatbed trailers are notorious for being slippery due to water, diesel, mud and ice. A typical flatbed doesn’t come with built-in steps or handholds. Most drivers will jump down or slide off them which increases the risk of ankle and knee injuries. It’s the quickest way down and, because drivers are busy, that’s the option they’ll typically take. 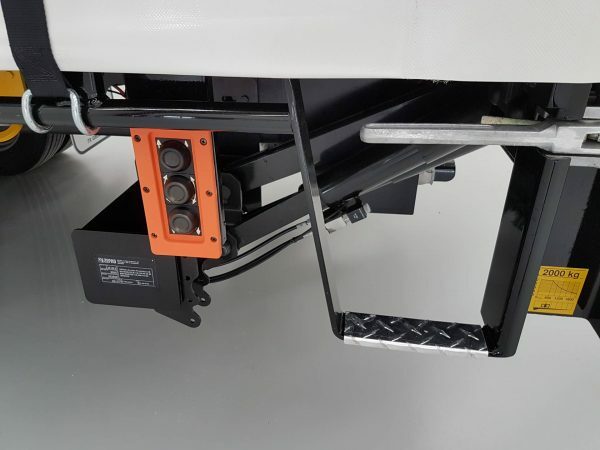 If there are no built-in steps the safest option is to use a portable trailer ladder which hooks onto the side of your trailer and allows you to climb onto it using three points of contact. You can read a case study here. At a depot, a more robust mobile ladder can be used. 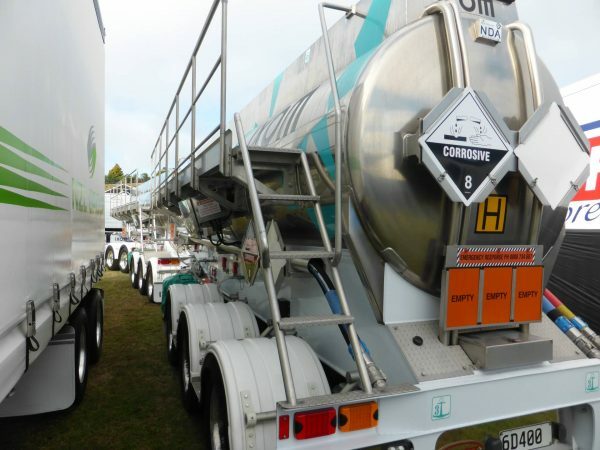 Taller trailers, such as tankers and livestock trucks usually have built-in ladders. Follow the manufacturer’s recommendations for safety. Use hanging ropes or straps from the roof of enclosed trailers as extra handholds. Don’t jump out of the vehicle. 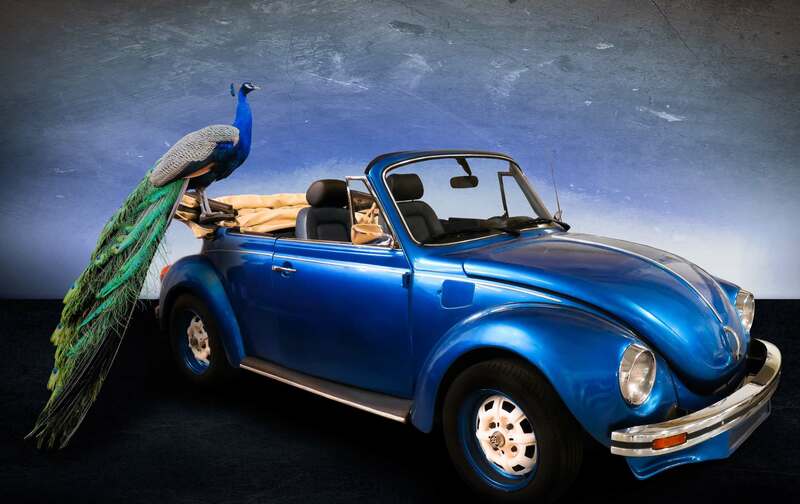 ‹ How do you stop birds from pooing on your car? How do you stop birds from pooing on your car?